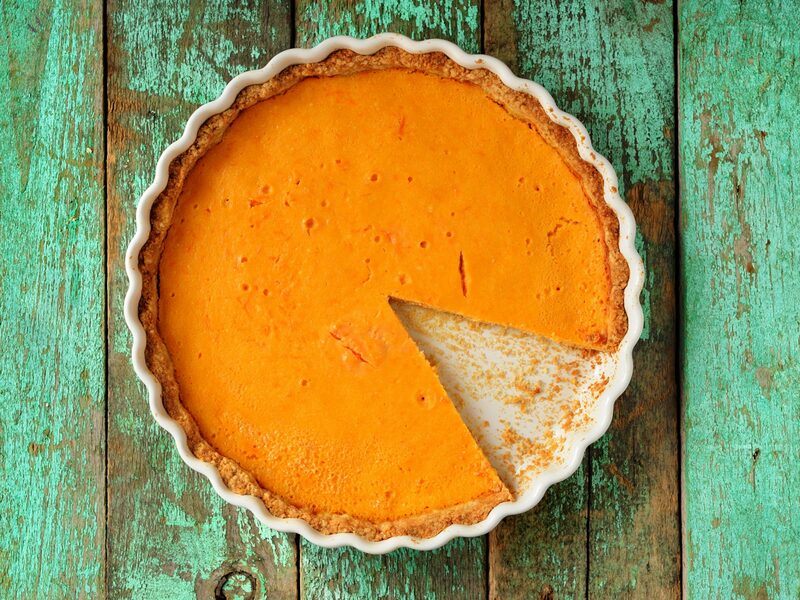 Pumpkins are so much more than colorful decorations–they offer big benefits for your health. Raw pumpkin has only 15 calories per 1/2 cup, and is full of iron, zinc, and fiber. It's high in vitamin C and beta carotene. Pumpkins are also high in lutein and zeaxanthin, substances that may help prevent the formation of cataracts and reduce the risk of macular degeneration. Canned pumpkin has a similar nutrient profile with slightly less fiber than fresh, but more bioavailable beta carotene due to heat used in the canning process. 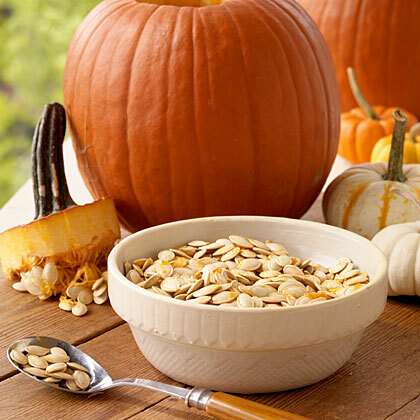 And don't forget the seeds: Pumpkin seeds are a good source of protein and fiber, iron, magnesium, phosphorus, potassium, zinc, copper, and manganese. 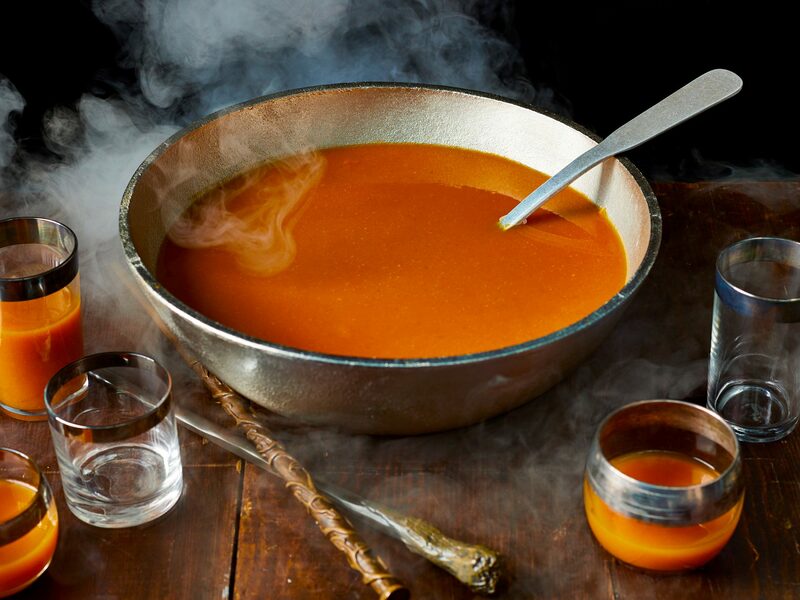 This Caribbean-inspired soup combines pumpkin, black beans, tomatoes, and sherry. It's topped with a tangy shower of queso fresco. Use vegetable broth to make this a meatless meal. Serve a light pasta dish with a luscious cream sauce. Chopped sage, Gorgonzola cheese, and canned pumpkin add robust flavor to the meatless main dish. Hearty focaccia is enhanced by the addition of canned pumpkin, brown sugar, nutty Gruyere cheese and chopped walnuts. Use the slightly sweet bread for sandwiches or as an accompaniment for soup. Pumpkin puree offers a creamy and delicious texture to this baked gnocchi dish. Try these delectable appetizers for a tasty autumn twist on classic fries. "Mildly sweet, creamy, with a touch of smokiness" describes this luscious soup that's made with pumpkin puree, yellow bell peppers, carrot, and onion, and topped with toasted pumpkin seed kernels. Use wonton wrappers to make the ravioli and fill them with a mixture of canned pumpkin, fresh Parmesan and sage. Spoon the creamy cheese sauce over the ravioli and top with toasted hazelnuts. Boneless pork loin and fresh pumpkin make perfect partners in this hearty stew. Simmering over low heat for an hour allows the flavors of the pork, pumpkin, tomato, onion, and sage to blend into a mellow richness. 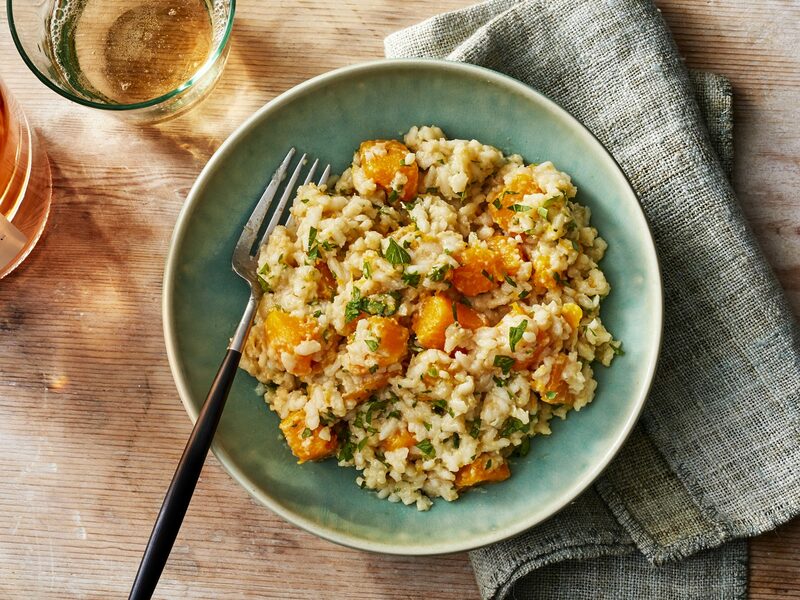 Start with a hearty and creamy risotto flavored with cubed fresh pumpkin, shallots, and cremini mushrooms. Chill the risotto overnight, shape into patties, and brown in a skillet. They're perfect for a light, meat-free supper. 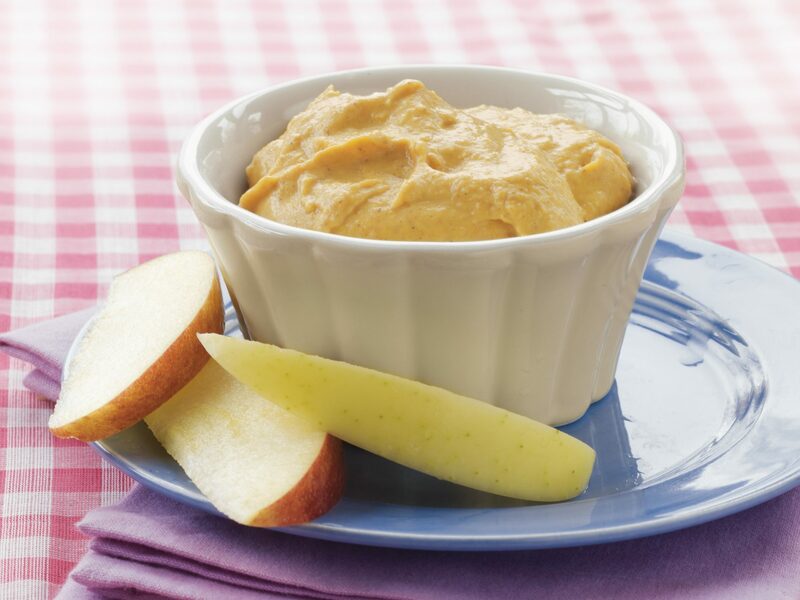 This simple no-cook pudding is made with silken tofu, fat-free sweetened condensed milk, and canned pumpkin. The rich autumn-like flavor comes from the pumpkin plus cinnamon, nutmeg and maple syrup and the crunchy sugared pecans that are sprinkled on the top. When you can't decide between pumpkin pie and bread pudding for your holiday dessert, have both in one dish. This rich bread pudding is made with challah bread and canned pumpkin and accented with pumpkin pie spice. Serve with a drizzle of maple syrup and a sprinkle of chopped pecans. Perfect for holiday entertaining, this creamy pumpkin cheesecake with a vanilla wafer crust can be made up to three days ahead. Another bonus is that each slice has only 256 calories, less than half the calories of a traditional cheesecake. How do you roast pumpkin?